Moving out of state? No problem! 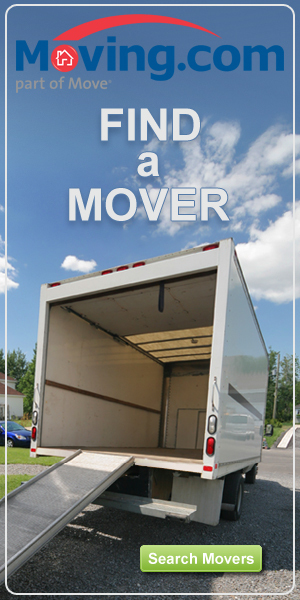 Here at Around the States, we will guide and help you move at any distance. For more inquiries, please contact us by filling out the form below or email us at outofstate@aroundthestatesmoving.com. Thank you.